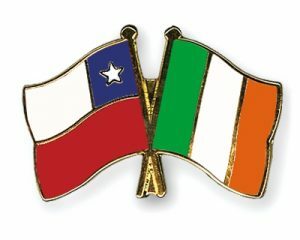 Chile is a country with strong historical links to Ireland: its independence hero, Bernardo O’Higgins, had an Irish father. 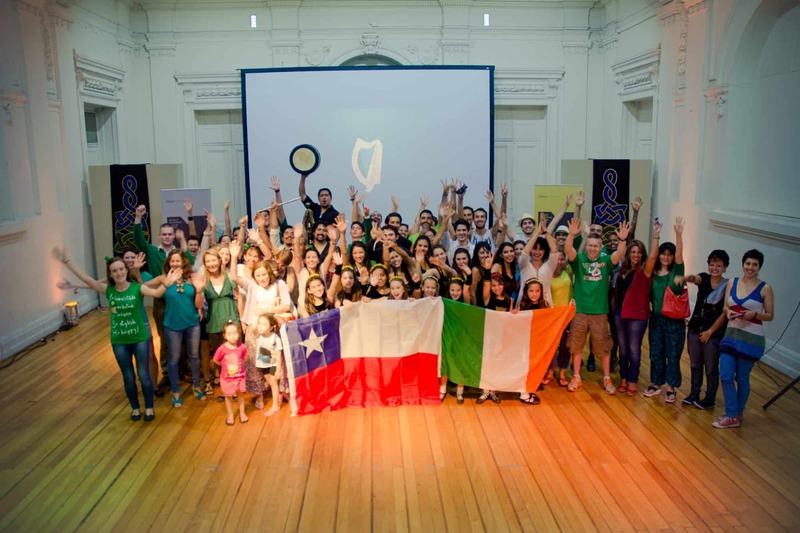 Nowadays, Chile is home to a small yet active Irish Community. There is a national Irish Association based in Santiago and an Irish Embassy in nearby Argentina.